BSNL Kerala Telecom circle has announced the extension of its Mela Special Offer of FREE Prepaid SIM cards to New & MNP (PORT IN) customers for 5 days from 19th September to 23rd September 2016. 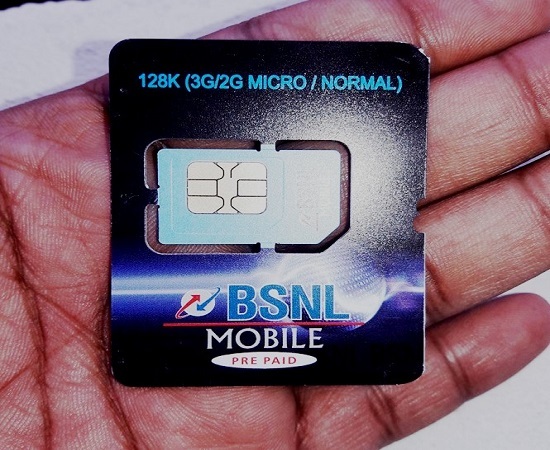 FREE SIM Offer will be available in all BSNL Customer Service Centres throughout Kerala. BSNL's Onam Special Mela Offers were available from 1st September to 9th September 2016. Now, based on the feedback from field units and from customers, the PSU has decided to further extend the FREE SIM Offer from 19-09-2016 to 23-09-2016. During this period, customers may get New BSNL Prepaid SIM cards absolutely FREE. The offer is also applicable to MNP (PORT IN) customers.